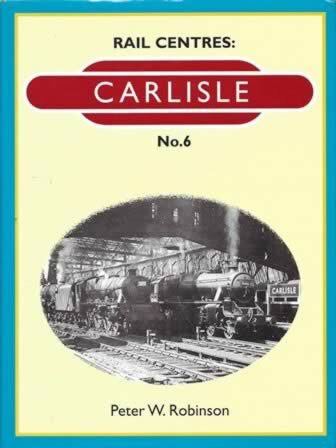 Rail Centres: Carlisle No. 6. 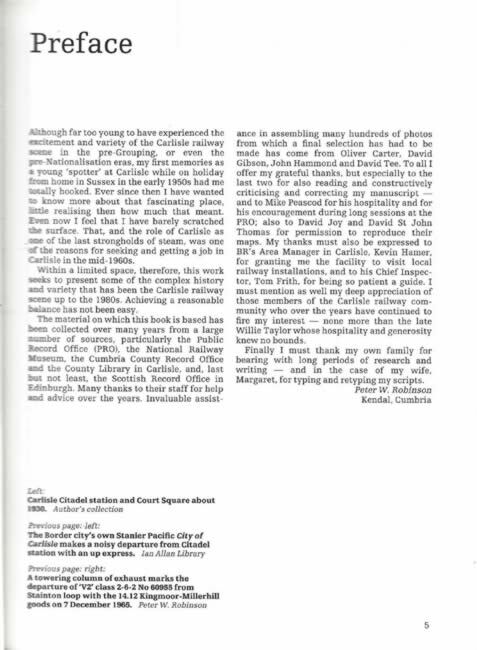 This book has been written by Peter W Robinson and was published by Booklaw Publications.